As a result of our growing business we have recently moved to a new location. Choosing to stay in our home town of Sheffield, we have moved down the road to Unit 11B Orgreave Road, Sheffield S13 9LQ. 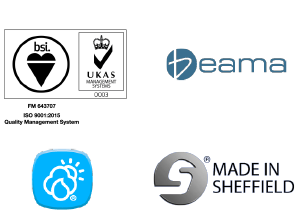 This move allows us to accommodate a higher volume of manufacturing and expand our team and our Eco-Max range of products. With six times the production size of our previous premises, the new facility gives us plenty of space to work with a larger volume of projects and provide a quicker turnaround on our solutions. In addition to the extra workshop space we can also boast a large training room and several meeting rooms. 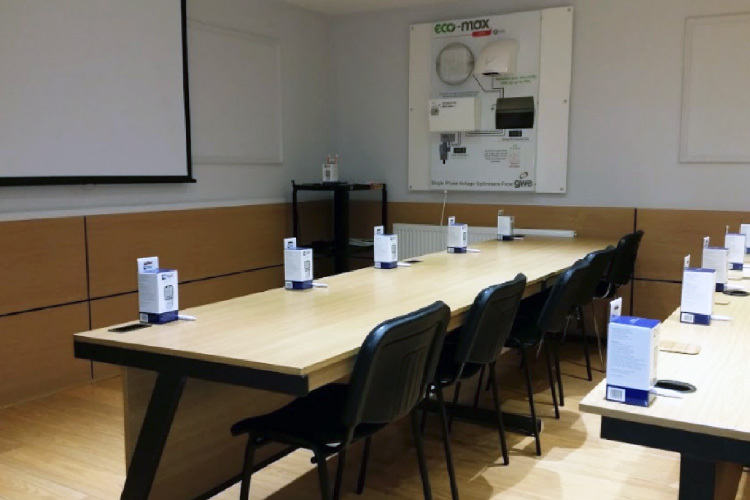 These new facilities allow us to host training seminars for our installers and open events for contractors and re-sellers. Please email sales@gwenergy.co.uk for this month’s event programme.